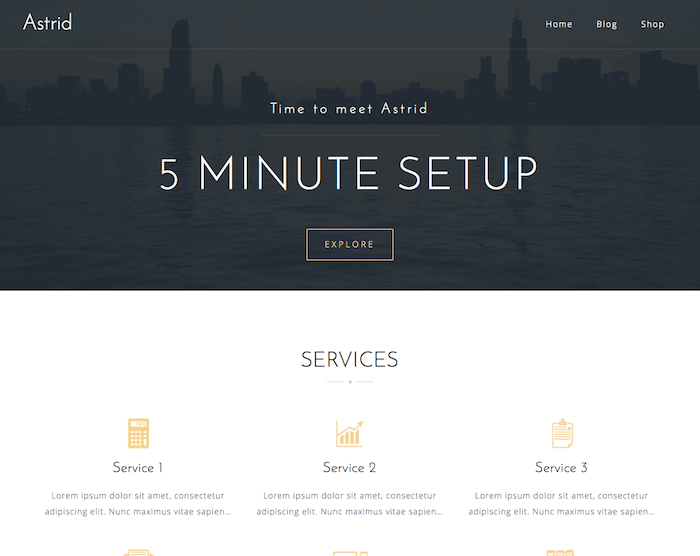 Astrid is a professional business WordPress theme provided by aThemes, which is designed specifically to showcase your business to your potential clients. 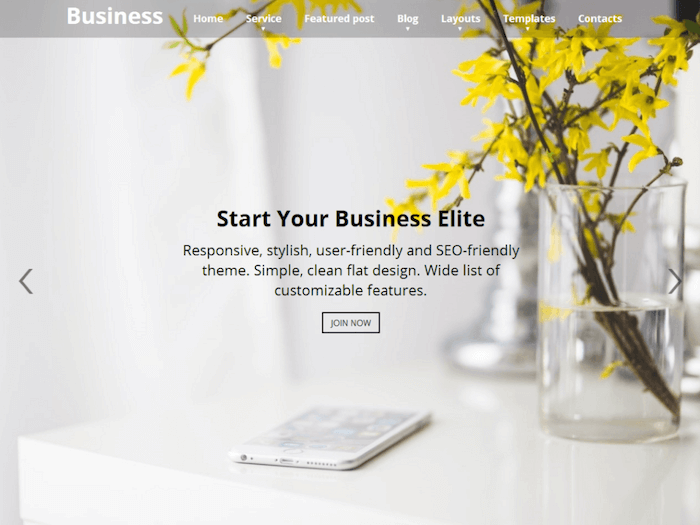 With this theme, you can show the various aspects of your website to your potential clients, and encourage them to try your products or services. 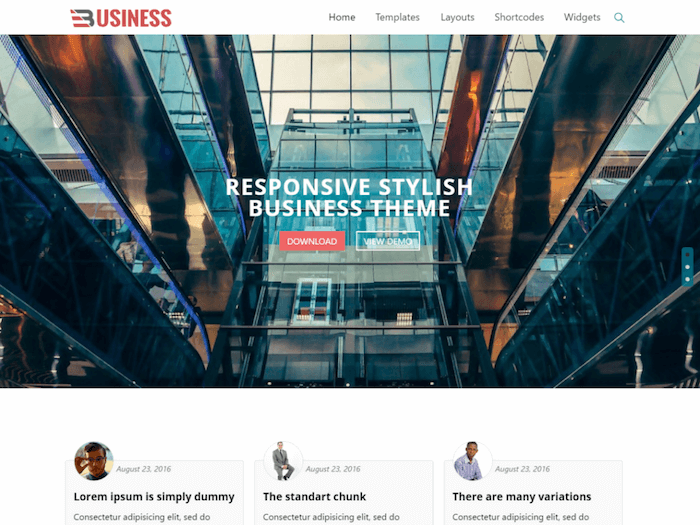 With this theme, you can show your business features, client testimonials, team member profiles, featured clients list, portfolio, and so on. 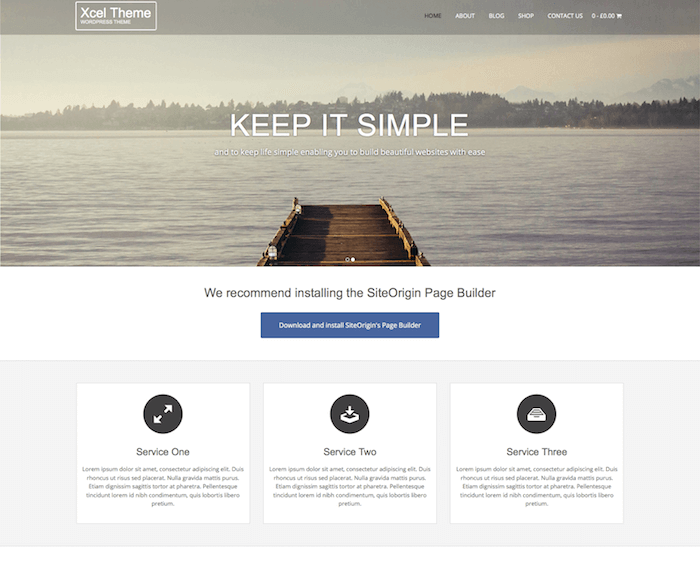 You can use this theme to create an official website for your company, with a quick setup and easy customization. If you have some big clients that are working with you for long-term, you can feature these clients on the home page of your website. This can encourage your potential clients to use your products and services as well. It also helps to increase your website reputation significantly, which makes your business look more professional. Since you have worked with the big clients in the past, people will trust your business more and they will not be hesitant to spend their money on your products and services. In the featured clients list area, you can display up to 4 client brands at the same time. One of the most important features that should be available in any business website is the client testimonials area. Why? That's because client testimonials are very important to help paint a good reputation for your website. When your potential clients visit your website for the first time, they want to know what you offer, as well as whether your customers are satisfied with your products and services or not. This theme provides a client testimonials area that helps to let your website visitors know about the quality of your services. In this section, you can feature the client testimonials, along with their name and photo. The features list section allows you to list the important features that are offered in your business, giving your readers a clear insight about what they should expect from you. You can display 6 features of your business in this section, giving your website visitors enough information about your products and services. Each feature will have a small logo, feature title, and a short description. Your website visitors can click on the feature title to be directed to the associated page on your website that will provide the full information about that feature.